When I was much younger I loved to colour in, I could do it for hours on end and I had countless colouring books, pens and pencils -and if I do say so my self I was an expert at staying in the lines! As you grow up it becomes "uncool" to colour in and it's something that's seen as a child only activity...until now! 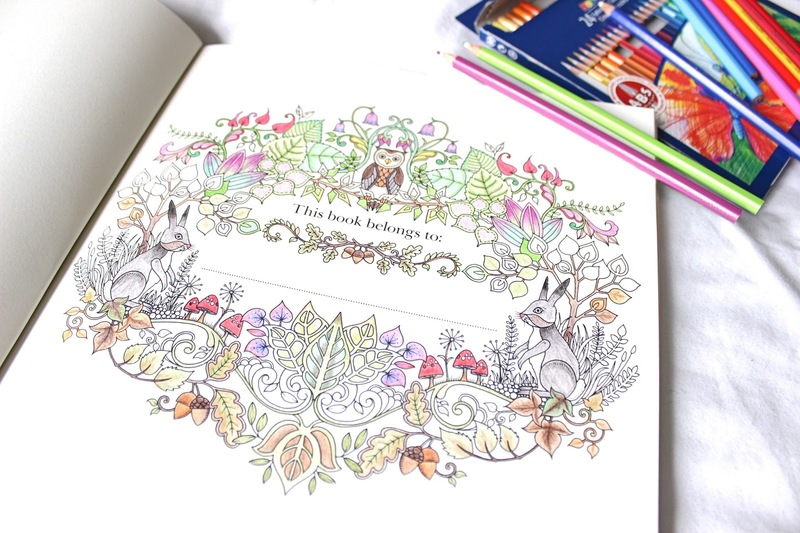 Adult colouring books have become quite a big thing lately and adult colouring is really taking off, so when I was given this book and these pencils for my birthday a couple of weeks ago the inner child in me was ecstatic and I couldn't wait to get started! I think these book appeal to people for so many different reasons, for me they're a great way to be instantly creative with colour and they can be picked up and put down without a second thought. I used to draw all the time, and I often wonder why I stopped (I'm thinking I may start again?) but with that comes everything you use when you do it and sometimes it's not a case of just stopping as you can with these books. As I'm also quite an anxious person, who also tends to overthink everything - I find this a very calming, relaxing activity. You know when people tell you to just "switch off" and try to not think of anything? I can't do that, I've never been able to work out how exactly you empty your mind of all thoughts -mine is constantly going. If that's something you also find hard to do then I'd definitely recommend picking up one of these books, you get so caught up in colouring in the tiny details that you end up concentrating on nothing but the book, no room for all those other thing floating around up there. 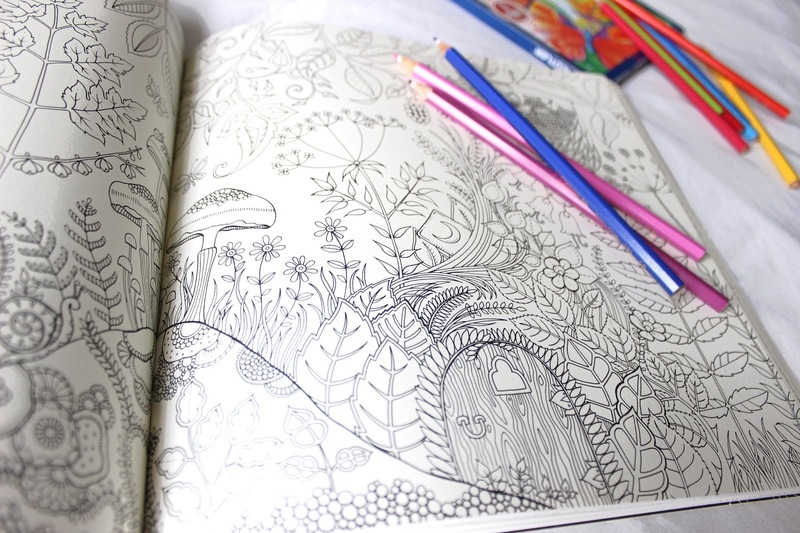 What do you think of adult colouring books?